Stereograms of Love. 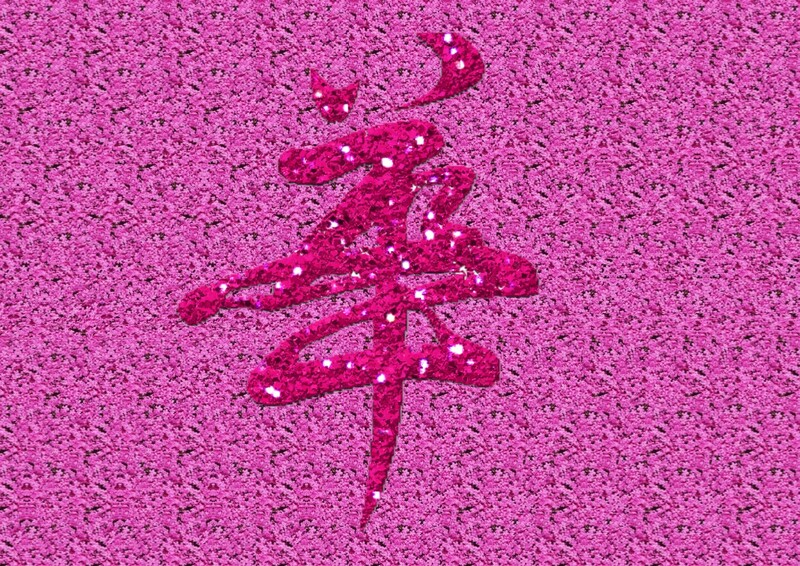 Symbol of the Flower. Hieroglyph Flower - Perform ALL Your Desires. You buy a Love Stereogram. Symbol of the Flower. Hieroglyph Flower. The Stereogram of Love shows a hidden 3D volumetric picture - Stereogram of Love. 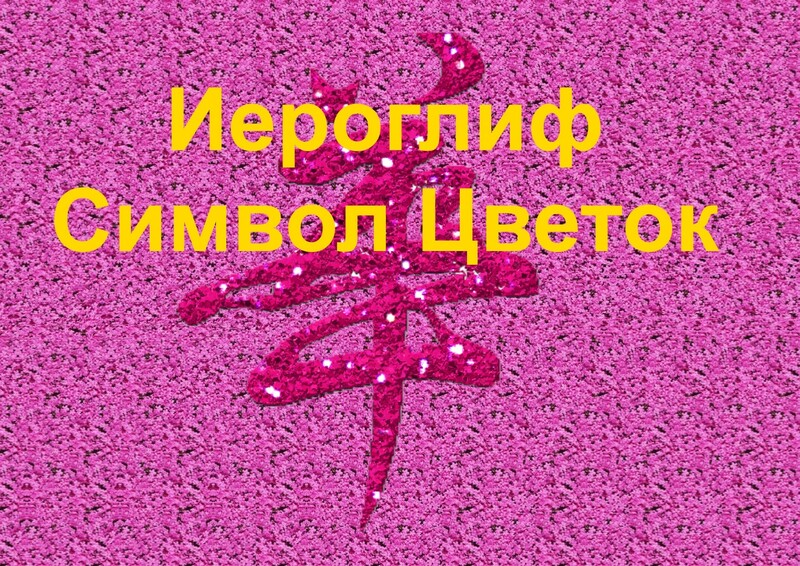 Symbol of the Flower. Hieroglyph Flower. Symbol of Beauty, Love, Prosperity and Youth.